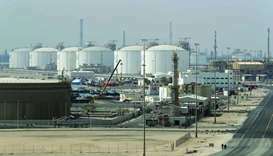 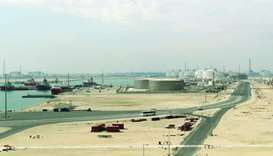 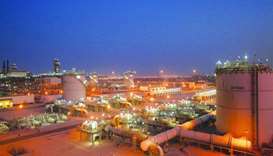 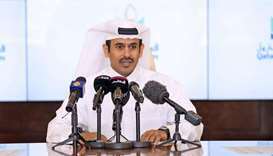 Qatar Petroleum, the world's top supplier of liquefied natural gas (LNG), said on Wednesday it was adding a fourth LNG production line to raise capacity from the North Field to 110 million tonnes a year. 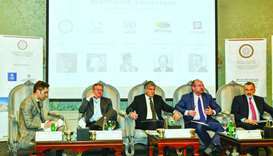 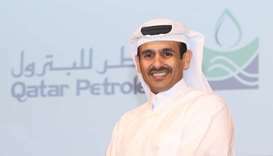 Qatar Petroleum is looking at a range of possible investments in Germany, including downstream projects and co-operation deals with smaller companies. 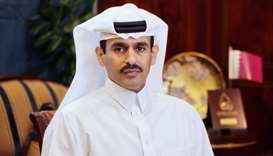 With non-oil growth expected to taper as the government’s investment programme reaches an advanced phase, Qatar has turned back to gas/liquefied natural gas (LNG) production as it intends to maintain its position as the world's largest LNG producer, according to NBK. 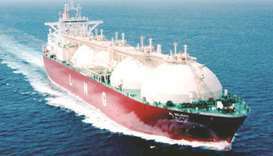 Qatargas has made inaugural delivery of liquefied natural gas (LNG) to Pavilion Gas Pte Ltd, a wholly-owned subsidiary of Pavilion Energy. 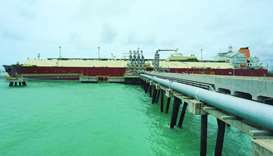 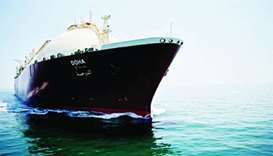 Qatargas has delivered the first Q-Max cargo of liquefied natural gas (LNG) under the long-term Sale and Purchase Agreement (SPA) between Qatar Liquefied Gas Company Limited — 3 (Qatargas 3) and PTT Public Company Limited to the Kingdom of Thailand’s Map Ta Phut LNG receiving terminal. 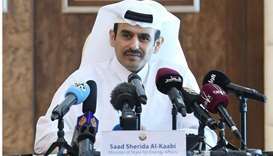 Qatar will play a key role in meeting the burgeoning demand for liquefied natural gas in South Korea, a new report has shown.